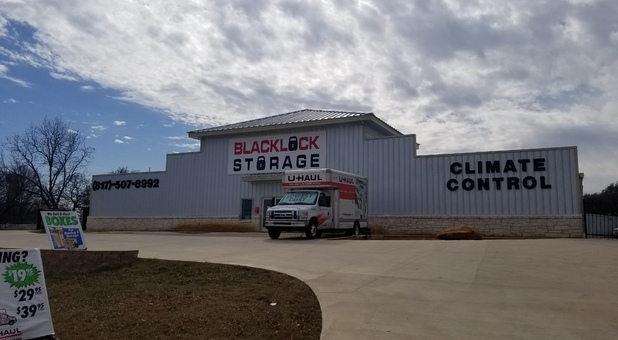 We’re happy to serve residents and businesses across Texas with their storage needs. 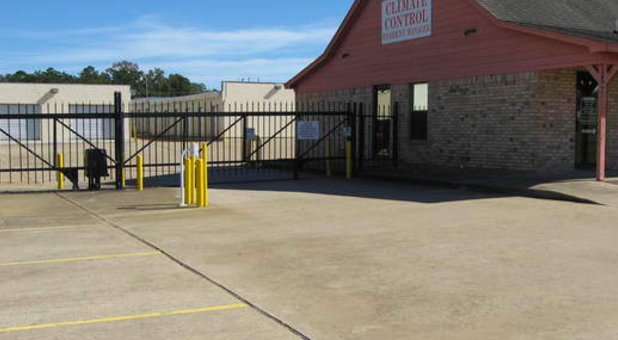 With four convenient locations in proximity to both rural and large metropolitan areas, you are sure to find the storage solution you need in north, central and southern Texas. SFA Students Call for Special Rate! 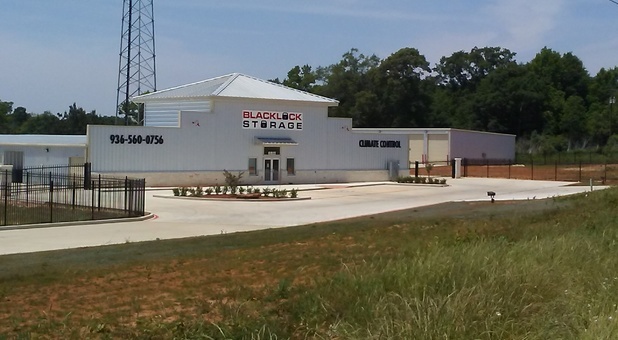 With five convenient locations in proximity to both rural and large metropolitan areas of Texas, you are sure to find the storage solution you need at one of our premier storage facilities. We offer everything you need for a successful storage project! Check out the facility nearest you to learn more about what each of our locations offers to meet your needs! Our friendly staff knows how important it is that your belongings are safe in your storage unit. That’s why all of our locations take extra precautions to assure that your items will be secure in your unit. Our state of the art surveillance system monitors our facilities 24 hours per day. You can rest easy knowing that your items will be safe in your storage unit, just as you left them. We know you’re busy and don’t always have time to stop by the office to pay your bill. That’s why we offer online bill pay. You can conveniently pay your from anywhere with internet access, any time of day. If you prefer a more personal experience, our friendly staff is happy to help you pay your bill at our office as well.